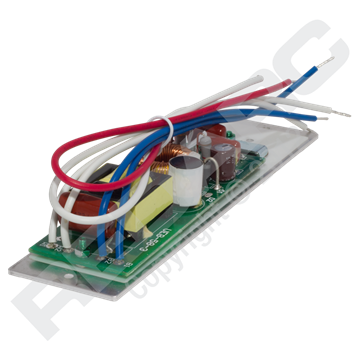 REDARC RFL Series Fluoro Inverters are used in a 12V or 24V automotive electrical system to provide 240V power to 20W or 40W fluorescent tubes. Their compact design makes them suitable for retrofitting into fluorescent tube battens. The REDARC 24V SmartCharge battery charger is a “set and forget” four stage charger that automatically brings and maintains Lead Acid, AGM, Gel and Calcium content batteries to 100% charge. The REDARC 24V fluorescent light inverters provides 240 power to 20W fluorescent tubes.